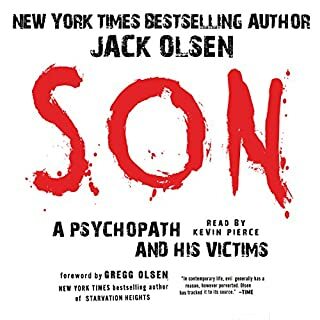 This is a New York Times best-selling true crime book considered by many to be a classic of the genre. The police in Jersey County, Illinois, accepted Paula Sims' story of a masked kidnapper who snatched her baby girl, Lorelei, from her bassinet. Three years later, her second newborn daughter suffered an identical fate - and this time the police were unable to stop searching until they had discovered the whole horrifying truth. 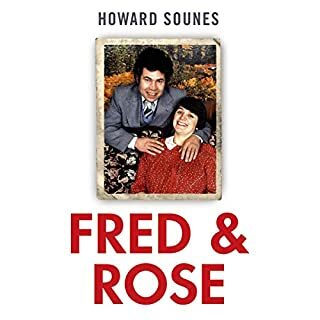 This is the full terrifying story of twisted sexuality and hate seething below the surface of a seemingly normal family and of the massive investigation and nerve-shattering trial that made the unthinkable a reality. 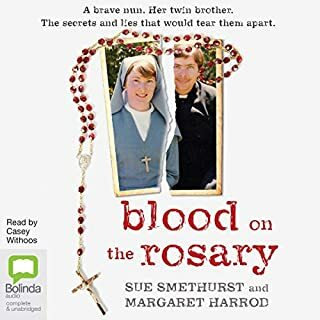 Written by the lawyer who won the case and the reporter who covered its entirety, the listener is given a unique close-up of the riveting drama that unfolds, painting a dark picture of the depraved family who lived with a murderous secret. ©2015 Charles Bosworth, Jr., Don Weber (P)2015 Charles Bosworth, Jr. This book was hard to follow. I love a book that I don't want to put down/can't wait to listen to. This one did not give me that feeling. The crimes this book are based on are truly heart wrenching. 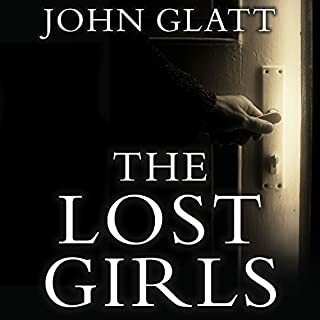 I was worried about listening to a book which involved murdered children; I thought maybe it would be too emotional for me, but it was really a wonderful read. 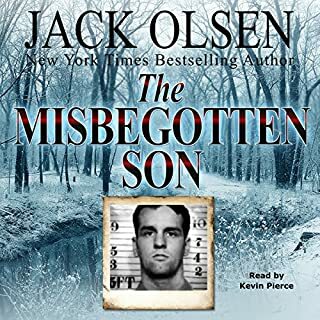 I really liked that this book had a great balance of describing the events without overly focusing on the horrific nature of the crime. 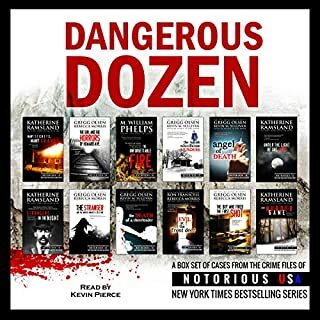 The authors really take you on a ride from the crimes committed to after trial confessions which give you a real since of closure at the end. 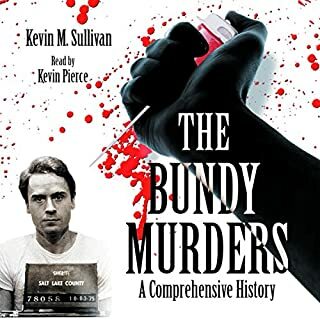 Wonderfully well written book and Kevin Pierce is a great narrator. If you enjoy true crime, I highly suggest giving this one a listen! This kept me wanting more. Great detail and a great ending. 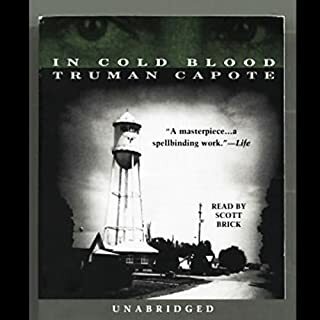 I listened to this book on a long car trip home e for the holiday even when I arrived I didn't not want to turn it off because I was waiting for an answer. 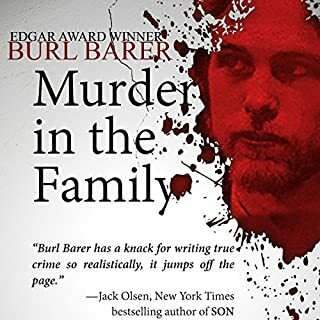 I live true crime shows and books and I highly recommend this book. A true life story of human evil! This book gripped me from the start! The person whom the book centers around, Paula Sims, is one of the strangest and hardest to understand people I could imagine. Her actions are beyond the comprehension of most people (I would hope). 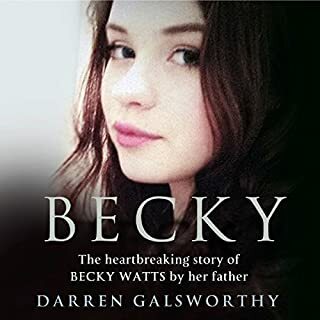 The book mainly discusses her prosecution, but also gives a background story of her and her family. There is some speculation, especially as the case is built against her, but in the end, you find out the truth. It is an appropriately horrifying end to a tragic story of human evil! What did you love best about Precious Victims? I loved the determination of the prosecutor and detectives to make sure the killer paid for her crimes. What was one of the most memorable moments of Precious Victims? When the prosecutor got the call that there was a second "kidnapping." His voice is amazing- soothing but will NOT put you to sleep. He does an amazing job. I search for books narrated by him. Yes- it was very hard to take off my earbuds!! 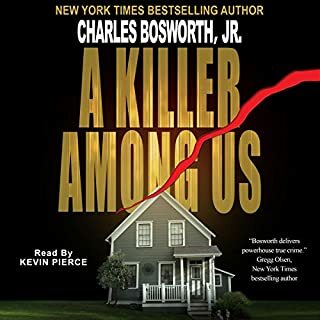 Charles Bosworth Jr is an amazing writer- he's able to give you lots of details without being boring or repetitive. This book is very well written and very well narrated. 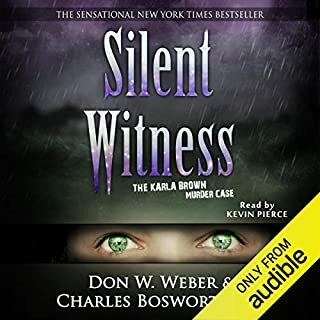 Kevin Pierce is by far my favorite narrator. He really brings out the emotion and sincerity in the authors work. 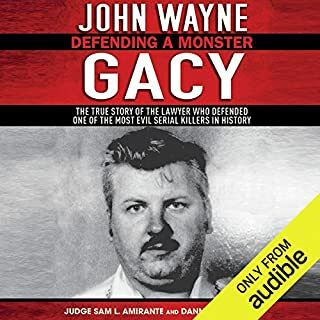 I especially liked that this book is co-authored by the prosecuting attorney in the case... It lends a deeper level of personal touch and honesty to the story. I think Don Webber might have a "fall back" career if the DDA gig doesn't pan out. I will definitely be keeping my eye open for the next one. This is a very tragic, heartbreaking story that I wish was a work of fiction... Thankfully Susan Simms decided to let her "Rumplestilskin" out in Don Webber's jurisdiction. This story was well written & compelling with a minimal amount of swearing/foul language. The narration was perfect. This real crime book read like a novel. I would sit in my car at my destination to hear what cane next. Well written and well read. The outrageous behavior of both Paula and Robert Sims is one for the history books of evil people. For myself, listening to true crime audio books takes the monotony out of the same 4 mile walk I've done thousands of times. BUT...there are crimes and then there are crimes so heinous that I found myself wanting to personally wring Paula's neck, and Robert's as well. It is well worth the listen. I do not for a moment believe Robert Sims was innocent, but I'd be interested to learn what others think after hearing this book. After listening (and some chapters I listened to more than once), I Googled to see what Paula was up to and found out that both Randy and Robert were killed at the same time by a drunk driver, in December 2015. Randy truly believed his father was innocent, but I think he had to make himself believe that because the father was all he had. Wait until you hear how she got Heather out of sight. ARGH! 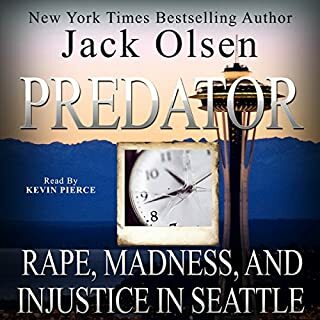 I always liked true stories such as this, and particularly enjoyed learning the attorney's strategies and thought process as he presented the prosecution's case. I feel like about half the book is description of courtroom testimony and proceedings, which became monotonous and boring very quickly for me. I enjoy thick descriptions within true crime books but the author goes over the same points again and again, getting lost in minutiae. It's also very clear that one of the authors was the lead prosecutor in the case because the story ends up focusing on him, his personal life, and his "brilliant" legal tactics way more than it should. The best part was Kevin Pierce's narration. 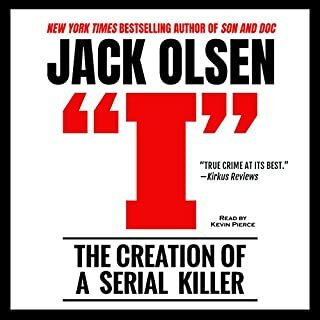 I've enjoyed several true crime books with this narrator. 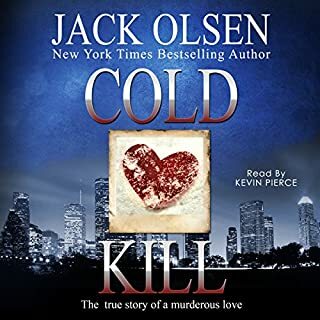 A very good and interesting book and very well narrated.keeps you wanting more hard to put down.If you like crime and courtroom books then this book is a must .Filled with drama and lots of twists.You will not be disappointed. How creepy can a family get? 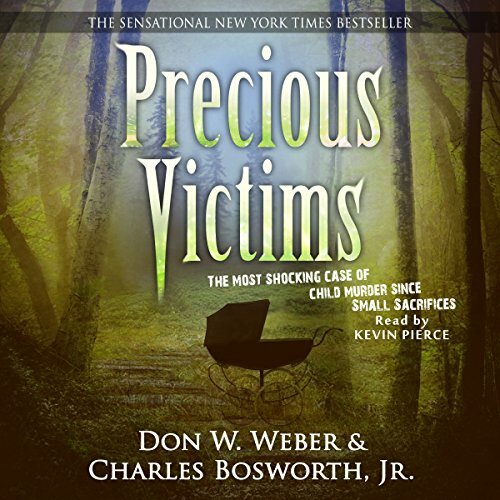 Would you consider the audio edition of Precious Victims to be better than the print version? 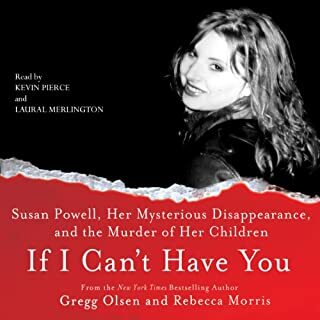 What other book might you compare Precious Victims to, and why? Are You There Alone? 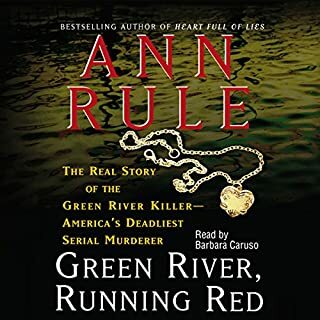 By Suzanne O'Malley is similar as it tells the true story of Andrea Yates who drowned her children, however Andrea Yates was seriously mentally ill. The style of the book is similar to other books written by Don Weber and Charles Bosworth. Very suited for the book and his performance does the book justice. This is one of my top 3 favourite audio books. I have listened to it lots of time and it is still interesting and engaging. I couldn't stop listening and the suspence was through the whole book. It kept me on my toes and my ears open thank you for a great book. stunning detail, and gripping throughout. i've always been a fan of detail, and i wasn't disappointed at any time. your nerves will be heightened while reading this book, forming question after question, and the one you'll ask the most is.. How Could Such A Terrible Thing Ever Happen In A Civilised World? This is the story of a group of prideful, rude and pretty obnoxious cops and a lawyer so obsessed with killing a woman, you think they have the wrong person in the dock. From leaning on a mourning mother so hard half the police station hears it, because they can't find anything else to do. It later turns out to be right of course, but at the time there is little to suggest it other than ineptitude. Prepare yourself for unending names of incompetent cops, with toddler egos, who are the very best at everything. Prepare for a lawyer throwing out jurors for having to take a second to think about killing a women they know nothing about. "Not KEEN enough on state sponsored murder! OUT!" I'm a supporter of the death penalty and this made my skin crawl. You might note how I've said little about the Sims case. That is because that isn't the subjective of this book. We find out when a cop missed his turning on his way home, but not half that on the actual case. I would give it a miss. What did you like best about Precious Victims? What did you like least? Overly long given the material. I stuck with this book in the hope it would turn a corner, pull back the curtains and reveal a truly fascinating turn of events. Unfortunately it didn’t, instead everything panned out rather as I thought it would, no surprises, and no insight into the perpetrators mind set. This book, you realise at the end, is a drawn out advertisement for the lawyer involved. He seems truly impressed with himself and let’s you know it. A story that could have been told in an hour. I am sure it deserves more stars. I can judge only what I read and I could not read anymore. Too upsetting so the author has made an impact. Don't let my feelings stop you from reading this book. Very enjoyable and interesting from start to finish. A dreadful story, told brilliantly. You will not be disappointed.